The Harrod Sport ® Hockey Backboard Protection Pad Set has been designed as a board protection pad for hockey training sessions. 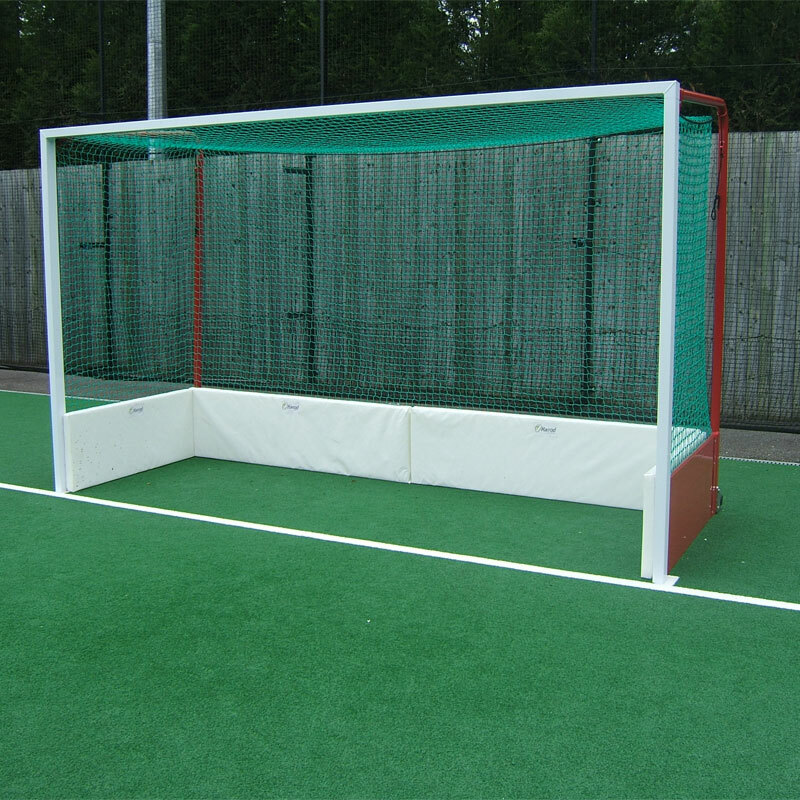 During any one training session the hockey goal can sustain more use than it would in match situations for a whole season. 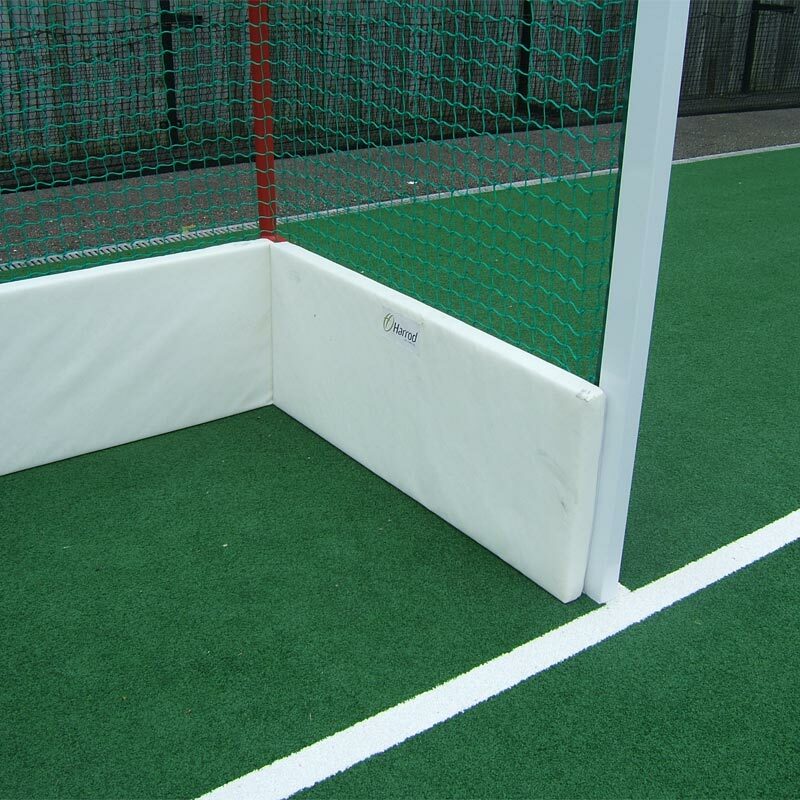 Therefore the pads are designed to add protection to the backboards and improve the overall lifespan of the goal. 4 x Pads (1800mm x 480mm). 4 x Pads (1200mm x 480mm). Pads are manufactured from PVC covered foam, and split into 4 transportable sections. Each pad has a Hook and Loop backing for attaching to the carpet on Harrod Sport ® aluminium backboards. Hook and Loop straps will be required to use with PVC or wooden backboards. 1 set will provide protection for 2 goals.